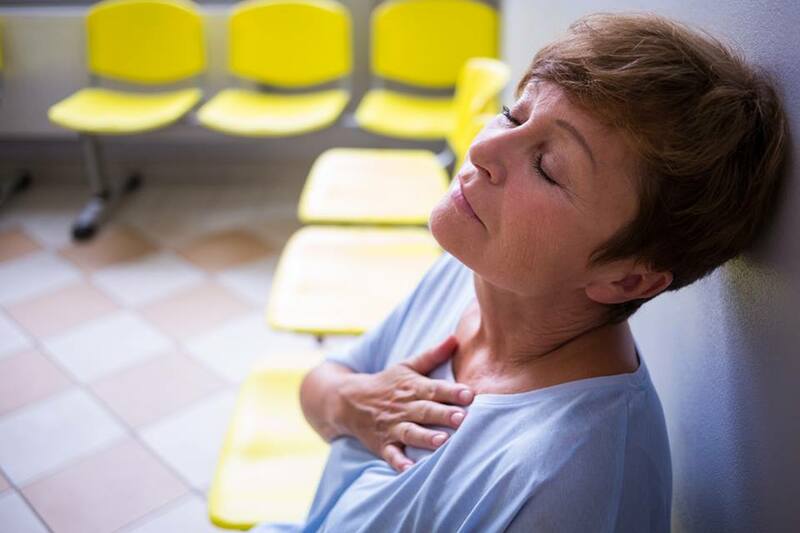 After years of watching his patients suffer from shortness of breath, most commonly due to chronic obstructive pulmonary disease (COPD), Doctor George M. Zlupko believed there must be a way to help relieve discomfort. The Pursed Lip Breathing Device was developed by Dr. Zlupko and is now patent pending. This tool is designed to aid those who suffer from COPD by helping them perform the pursed lip breathing technique which offers instant relief from shortness of breath due to COPD. Those who suffer from COPD are instructed to blow air out with their lips tightly pursed together, for some, performing this exercise can be difficult or stressful. The Pursed Lip Breathing Device is compact and can be carried in a purse or worn around the neck on a lanyard. This affordable device can help people perform the pursed lip breathing technique to find relief from shortness of breath. "Helping you relieve shortness of breath." 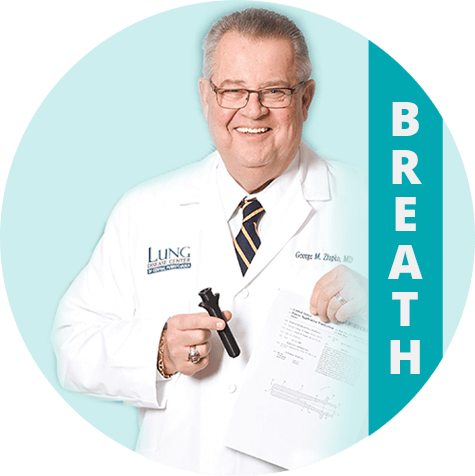 Seniors who suffer from COPD will benefit from the Pursed Lip Breathing Device, invented by Dr. Zlupko himself. This device lets COPD patients remember to breathe properly when they experience shortness of breath. 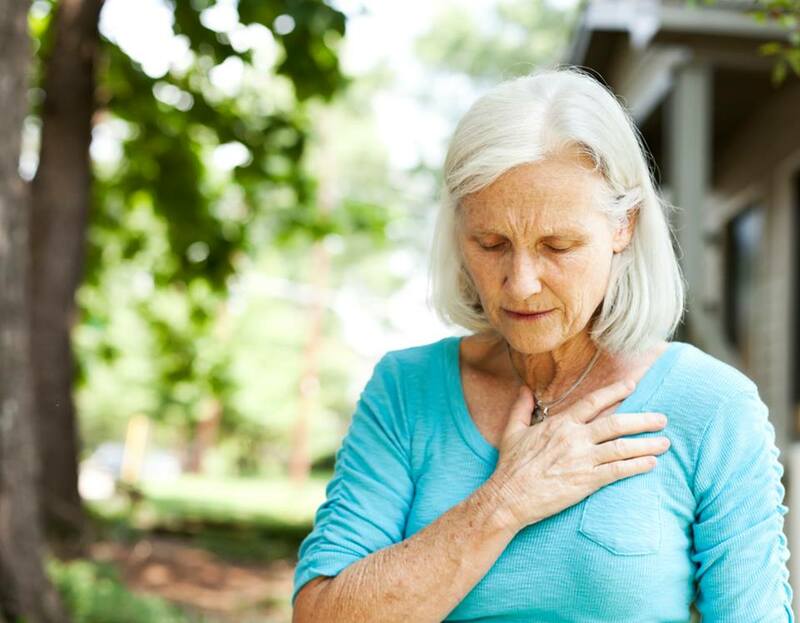 This tool is excellent for seniors to keep with them around their neck for when they experience a COPD attack. This non-medicated device will help relieve symptoms naturally. Dr. Zlupko’s invention, the Pursed Lip Breathing Device, can help with stress and anxiety. The Pursed Lip Breathing Device gives you a healthier non-medicated option, so you don’t have to add to your list of medications. If you feel anxiety and/or stress, the Pursed Lip Breathing Device can calm your breathing and reduce the side effects of anxiety and stress. A rigorous exercise can take our breath away and leave us feeling out of breath quickly. Deep breathing helps us to get the air we need into our lungs during exercise. With Dr. Z’s new Pursed Lip Breathing Device, you can overcome the troubles of trying to get air in correctly through big gulps. This allows you to train your lips to breath correctly when your lungs need air. 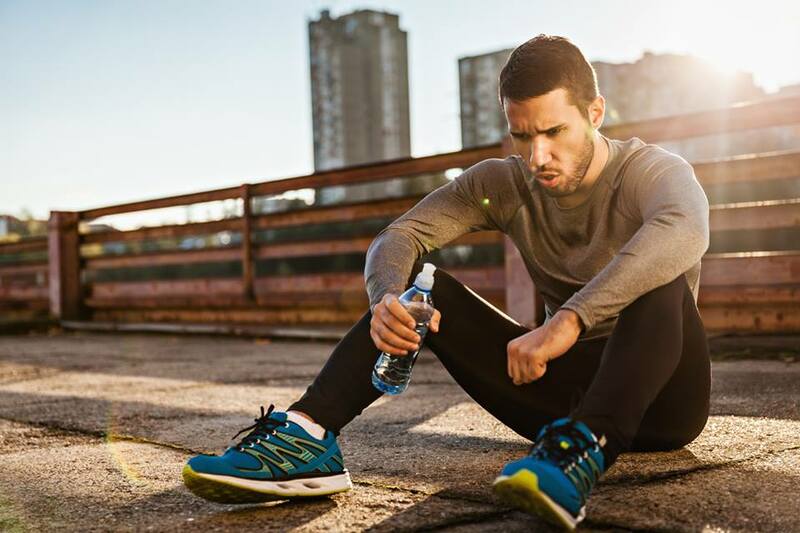 Try the Pursed Lip Breathing Device during your next exercise.